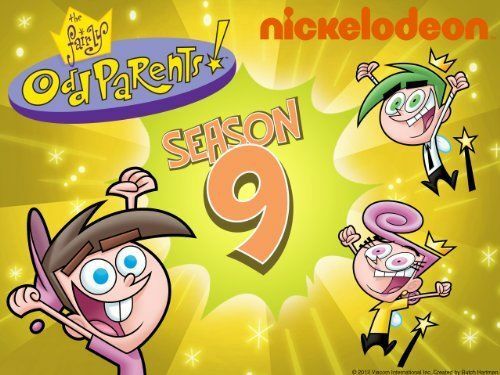 You will Watch The Fairly OddParents Season 9 Episode 11 online for free episodes with HQ / high quality. Stream cartoons The Fairly OddParents 911 Cosmonopoly; Timmy, his dad and the fairies get trapped in a board game created by Cosmo and must find a way to get out before Timmy’s mom throws the game in a woodchipper. Hero Hound; Timmy wishes Sparky would get a chance to be heroic, while Dad thinks he can talk to animals.